LEBANON, Mo. 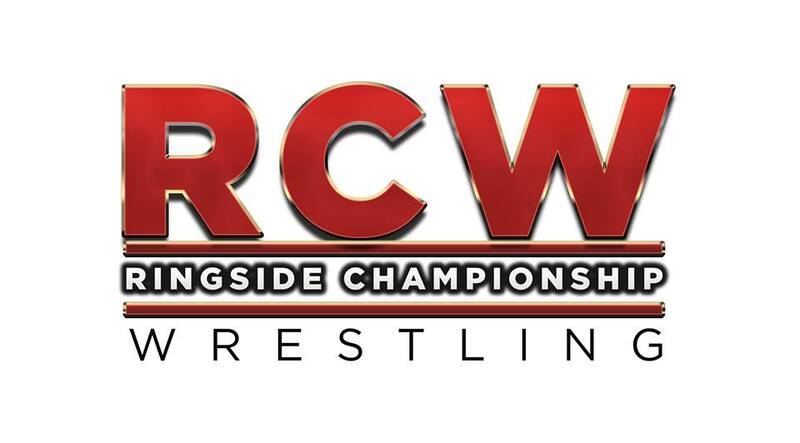 – Professional wrestling fans in portions of three states will soon have the opportunity to enjoy the action of Ringside Championship Wrestling (RCW) on a local cable television station. RCW Ringside Edition TV will premiere on Sunday, April 2 at 10 a.m. as a 30-minute monthly broadcast on Fidelity Local 6. Based in Sullivan, Mo., Fidelity Communications has a history of success through innovation. Since 1940, the company has been committed to bringing the latest technology and services to the customers it serves. Fidelity Local 6 is available to viewers in portions of Missouri, Arkansas and Texas. Markets in the state of Missouri include Sullivan, Owensville, New Haven, Rolla, Lebanon, West Plains, Salem, Nevada, Harrisonville and El Dorado. Viewers in Benton, Bryant and Maumelle, Ark., will also be able to see the show as well as subscribers in the Texas cities of Marshall and Hallsville. In addition to the Sunday debut, a replay will be shown Wednesday, April 5 at 9:30 p.m. Other replays will air throughout the month. Viewers are encouraged to check their Local 6 channel guide for exact times for the additional airings as each market may vary. Future editions of the TV program will air on the first Sunday of each month at 10 a.m., with the official replay set the following Wednesday evening at 9:30. Ringside Championship Wrestling began as an independent wrestling organization based in northeast Arkansas in 2010. After six months of activity, including a TV stint on a local ABC affiliate, the company ceased operations. RCW, now based in southwest Missouri, returned in 2016 with one event in Arkansas and has two events planned thus far for 2017 with shows in Cherry Valley, Ark. (March 18) and Lebanon, Mo. (May 6). Additional information on Fidelity Communications Local 6 Channel can be found at http://www.fidelitycommunications.com/local6. This entry was posted on March 10, 2017 at 11:04 pm	and is filed under Uncategorized. Tagged: Fidelity Communications, RCW. You can follow any responses to this entry through the RSS 2.0 feed. You can leave a response, or trackback from your own site.